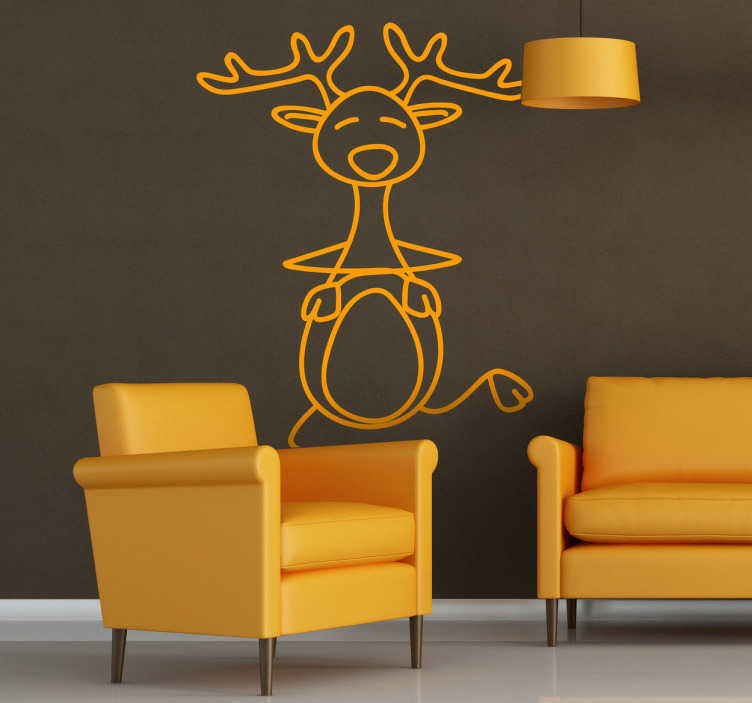 Wall Stickers - Playful and fun illustration of a dancing deer. Christmas decorations for the home or business. Available in a variety of colours and sizes.